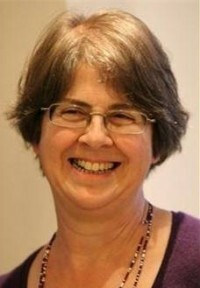 Rose is a Professor of Education at the University of Leicester and a National Teaching Fellow. She began her teaching career as a secondary school mathematics teacher and has also taught in pre-school, primary, special and adult education. Rose's major teaching and research interests are in mathematics education, including early years mathematics and low attainment in mathematics across the 5 to 19 age range. Her strong record of publications for the mathematics classroom and for children at home has extended over thirty years, with more than 100 titles published starting with the Puffin Calculator Book in 1984. Her latest series is the Rapid Maths series (Pearson) which offers the personalised learning support and repeated practice needed to help lower-attaining children catch up in maths. 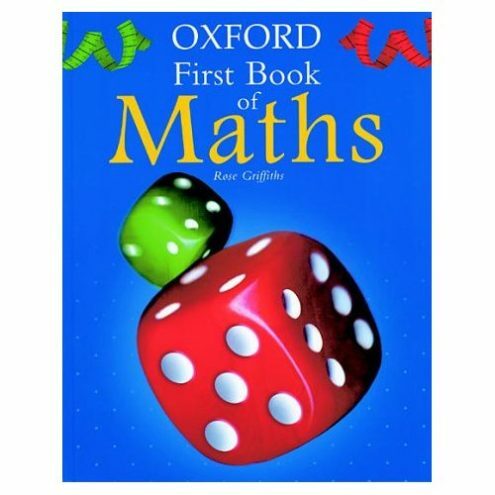 Making Numbers (Oxford University Press) is Rose’s most recent publication for teachers, written jointly with colleagues Jenni Back and Sue Gifford – all three leading researchers in primary maths education.